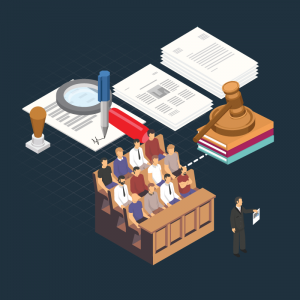 As litigators prepare for a case, they deal with a wealth of electronically stored information (ESI) that they need to gather and review before trial. With the large amount of ESI, e-discovery becomes an essential factor in most legal cases. However, many attorneys do not have the knowledge or experience with e-discovery that they need to remain compliant and effectively get the actionable case data they need. In addition, many firms still rely on inefficient and outdated methods that make the process lengthy, expensive, and prone to errors. In order to gain a competitive edge while also maintaining compliance, it is vital for lawyers to utilize an e-discovery platform with comprehensive and robust tools that allow the firm to increase accuracy, speed, and cost-efficiency.